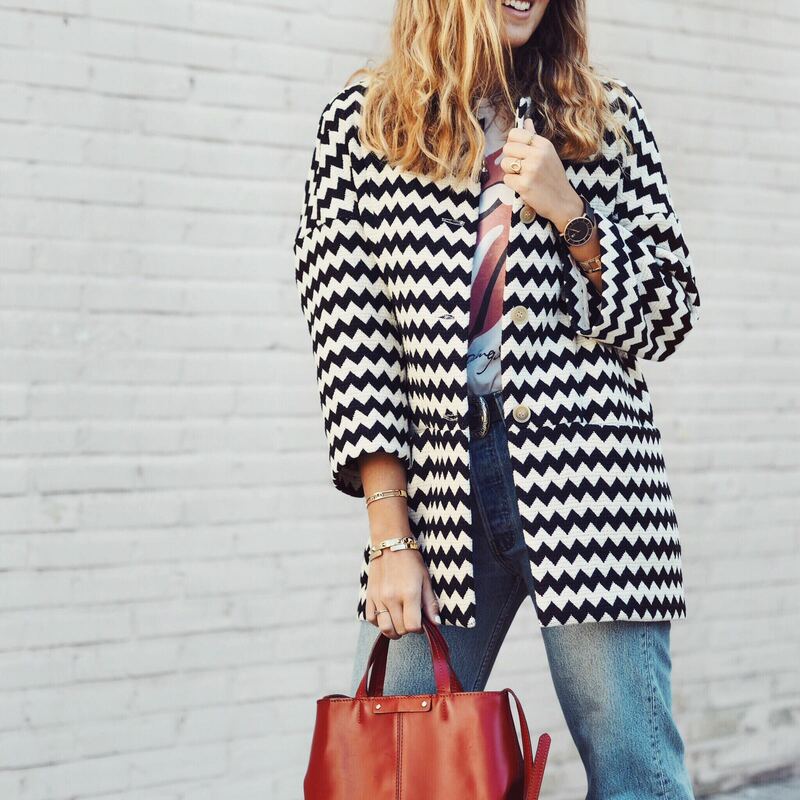 Would you like to get this lovely fantasy coat that María Tavera is wearing at her Instagram account @trendactually? It’s so easy, just go into her account and participate in the contest we are doing with her! Maria’s favorite fantasy coat from Freedom’s Mood FW 16/17 Collection will be raffled among all contestants, don’t wait any longer and participate now! The contest ends on November 20th at 11.59 pm. 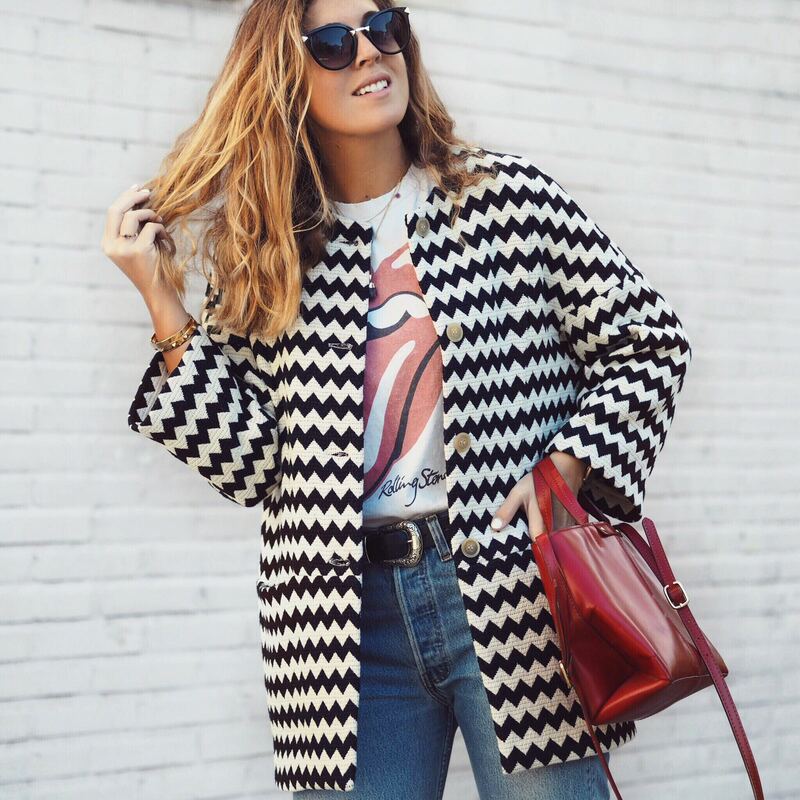 The name of the winner will be published on November 21th at 2:30 pm at Maria Tavera @trendactually and Sita Murt @sita_murt, Instagram accounts.